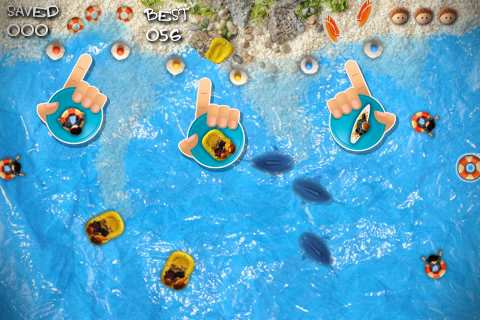 Beach Rush is a frantic chaos management game for iPhone & iPod touch with fantastic stop motion animation and addicting one–more–go gameplay. 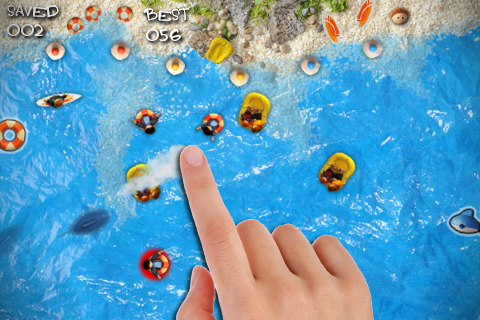 Become the wind master and get swimmers home before the sharks get them down! Very simple, yet amazingly addicting. 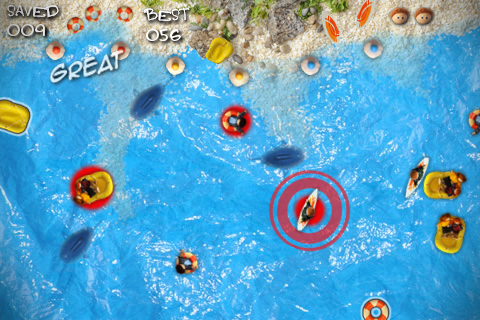 Buy Beach Rush for just $0.99.